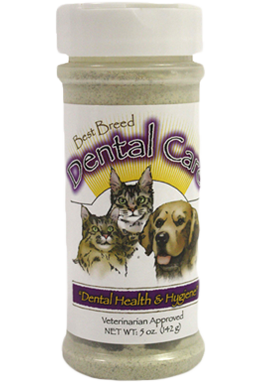 Naturally formulated dog food for Schnauzers, Terriers and other small breeds. Premium protein from chicken, menhaden fish and eggs provide all the essential amino acids required to help build and maintain strong, lean muscle mass while promoting skin and coat health. Natural antioxidants, support a strong immune system. Added Vitamin B to help maintain a strong appetite. Healthy fiber from beet pulp, a moderately fermentable source of soluble and insoluble fiber, feeds naturally-occurring micro-organisms, promoting healthy gastrointestinal functions and more consistent stools. Efficient sources of energy from premium chicken fat & canola oil and healthful grains, including oatmeal, barley and brown rice. Cranberries help support stomach health. 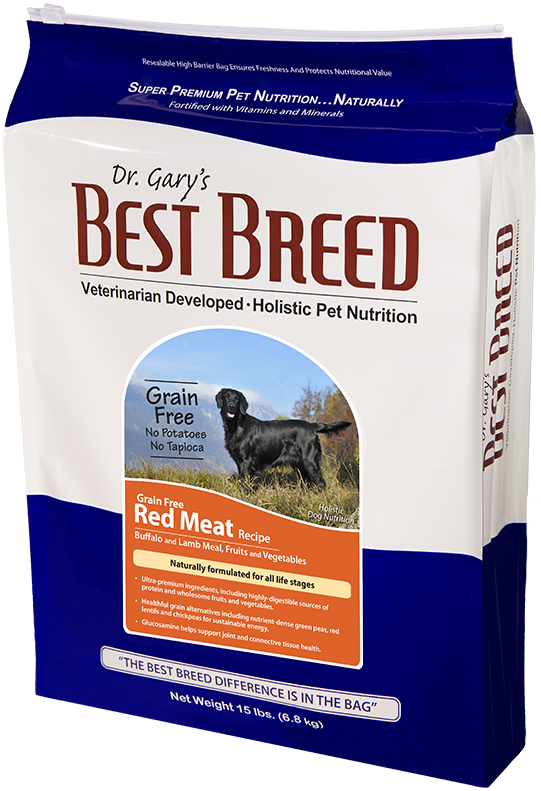 Best Breed Schnauzer Dog Diet is formulated to meet the nutritional levels established by the AAFCO (Association of American Feed Control Officials) Dog Food Nutrient Profiles for all life stages. 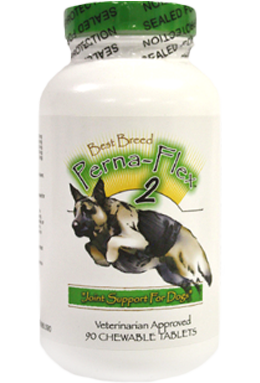 This formula will benefit dogs of all sizes and life stages (puppy through senior). Chicken Meal, Brown Rice, Oatmeal, Dried Beet Pulp, Chicken Fat [Preserved with Natural Mixed Tocopherols (Vitamin E)], Egg Product, Pearled Barley, Brewers Dried Yeast, Natural Flavor, Menhaden Fish Meal, Menhaden Fish Oil, Lecithin, Flax Seed, Canola Oil, Calcium Carbonate, Kelp Meal, Sea Salt, DL Methionine, L-Lysine, Monosodium Phosphate, Cranberry, Alfalfa Meal, Ascorbic Acid, Glucosamine, Garlic Powder, Vitamin E Supplement, Biotin, Niacin Supplement, d-Calcium Pantothenate, Vitamin A Acetate, Riboflavin Supplement, Vitamin B12 Supplement, Thiamine Mononitrate, Pyridoxine Hydrochloride, Citric Acid, Vitamin D3 Supplement, Folic Acid, Potassium Chloride, Ferrous Sulfate, Zinc Sulfate, Zinc Proteinate, Iron Proteinate, Zinc Oxide, Copper Sulfate, Manganese Sulfate, Manganese Proteinate, Copper Proteinate, Manganous Oxide, Sodium Selenite, Calcium Iodate. 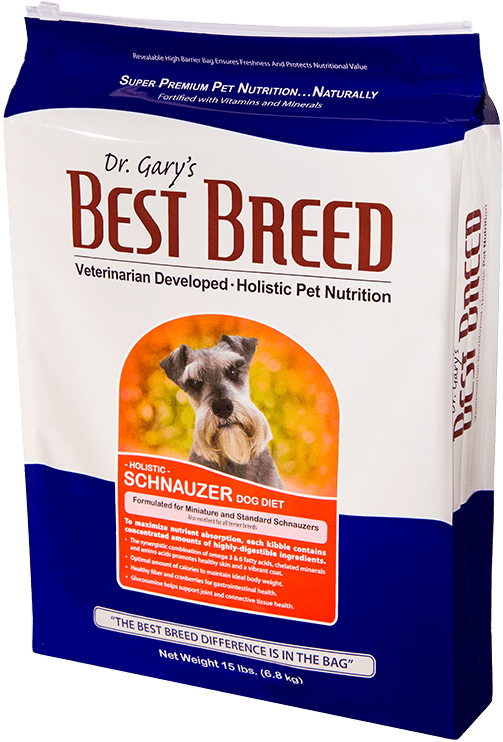 Best Breed Schnauzer Dog Diet is formulated to meet the nutritional levels established by the AAFCO (Association of American Feed Control Officials) Dog Food Nutrient Profiles for all life stages.